In a somewhat surprising turn of events this season, 21-year-old Dutch defender Nathan Ake found himself recalled from his loan stint at Bournemouth, back to Chelsea and right into the title mixer. 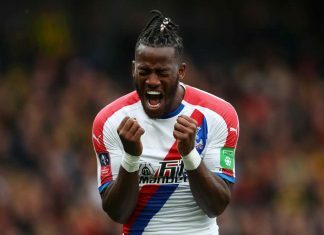 After impressing for Eddie Howe’s Cherries in 12 appearances in all competitions this season, Aké will have the chance to play a role in Chelsea’s title push, as the league leaders look to bounce back from their loss to Tottenham. 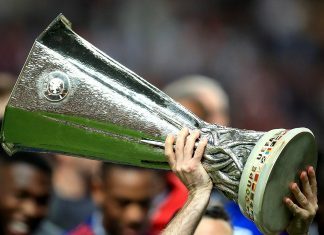 In a busy time of the year, Chelsea managed to continue their impressive undefeated run, before finding themselves halted by Mauricio Pochettino’s Spurs side in a 2-0 loss at White Hart Lane. 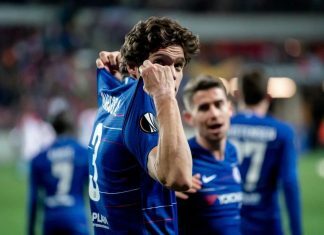 With fitness doubts looming over the head of £23m summer signing Marcos Alonso, Chelsea have made a good decision to bring the young defender back to the club before the loan recall cut-off date. When making a title push, depth is key. Ake has the capability to offer cover or both Alonso and Cahill on the left-hand side of Chelsea’s 3-4-3. His positional flexibility also gives Chelsea the opportunity to shift things around elsewhere at the back, if they so please. We could see Cesar Azpilicueta head over to the left wing-back role, with Aké at left centre-back, Luiz in the middle and either Cahill, Terry or Zouma on the right side. 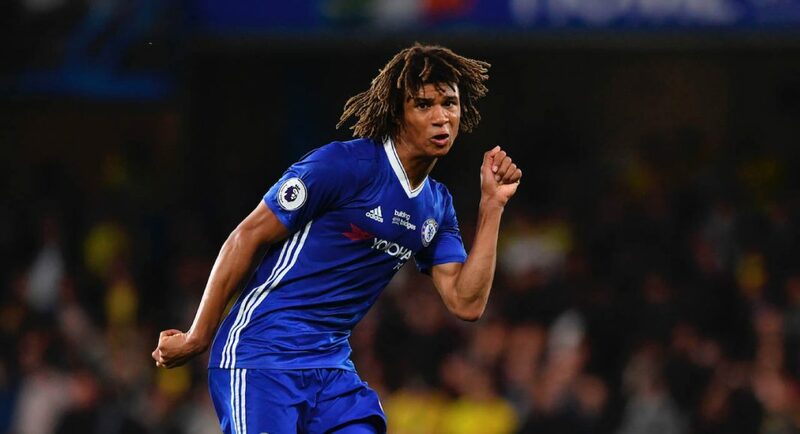 With Aké now in the picture, Chelsea’s title chances look better than ever and if you fancy a bit of bookie-bashing head over to 888sport betting odds to take advantage. “Aké gives me important options, because we are playing with three central defenders. 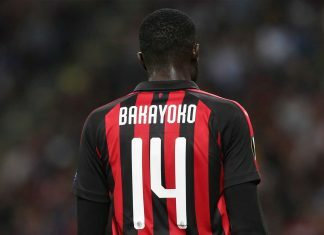 He can play on the left, he can play in the middle. It’s not only this season that Aké has impressed, though. The Dutchman spent last year at Watford and made 28 appearances in in all competitions for the Hornets, with almost all his game time being at left-back. So far this season Aké has featured nine times at centre-back and once in both the left-back and the right-back positions. With his versatility, Chelsea have key depth in what could prove to be a very tight title race. 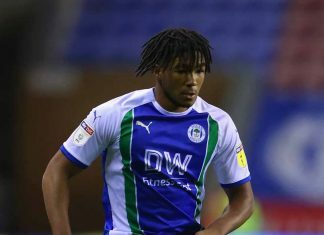 Aké’s recall also gives hope to other Chelsea loanees, who can look to him as an example and be hopeful that the club has their futures in mind. With a talented army of players out on loan, Chelsea have the opportunity to unearth more gems like Aké, with the likes of Andreas Christensen, Lewis Baker and Bertrand Traoré all potential stars for the future. Excellent write up…. really appreciate to read again & again!! !